A unique combination of treatments combining Acupuncture, Chi Healing, Guided Meditation and Bodywork. Highly qualified and skilled with these therapies Lee will take you on your very own Chi Healing Journey with every treatment! "You can remove the physical blockages but you also need a mental shift for alignment, releasing the root cause for true healing to occur and last." 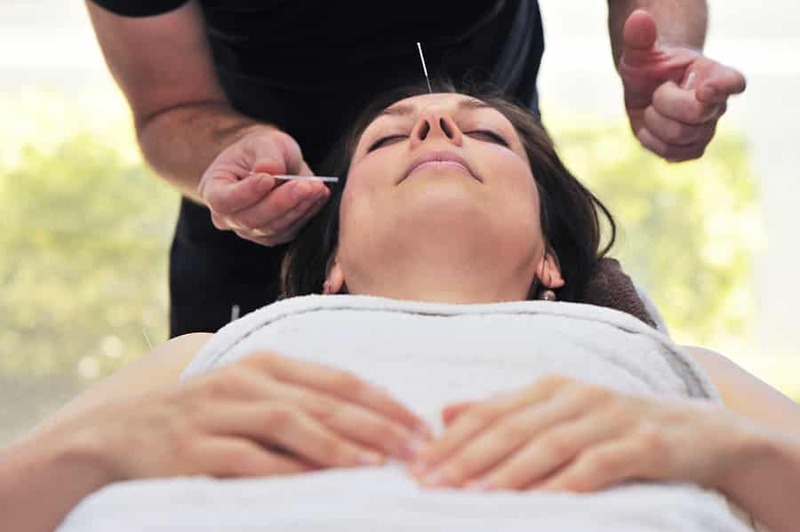 After diagnosis, fine sterile needles are carefully inserted into acupuncture points on meridian lines to promote smooth Chi and blood flow and to deepen your relaxation experience. Energy blockages are carefully scanned, cleansed and energised to raise your energy to promote chi flow and healing recovery. Once the energetic blockages have been removed and energised you will feel lighter and brighter. Guided meditation helps you to relax into a deeper state, releasing the root causes and promoting positive healing and thought patterns. You will be taken on a Chi Journey entering deep theta and delta states. 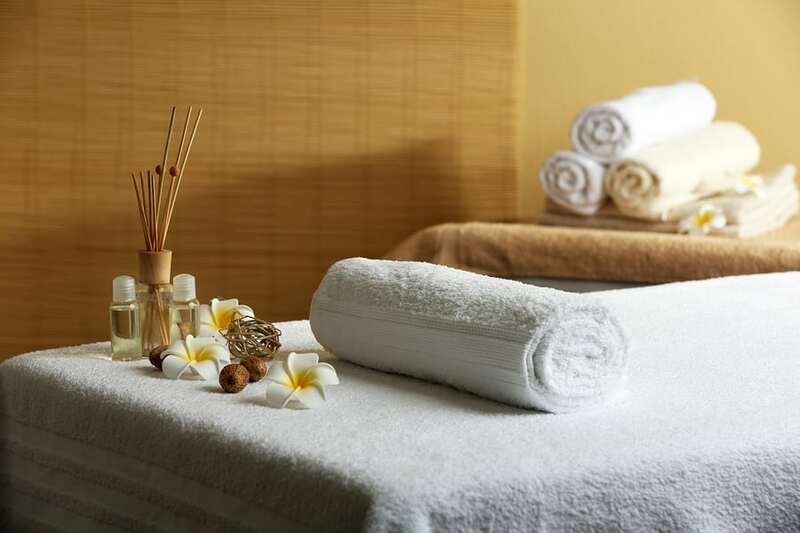 Massage, stretching and manipulation are all parts of a treatment if appropriate and required. Working on all the physical, mental and energetic levels leaving you feeling great. Discover your Health, Energy & True Potential. "Are you ready to Raise your Chi? The body is a wonderful healing system, if it has the right conditions. The energetic frequency of healing is accessed when we are relaxed, at ease and the Chi energy is flowing in the body. 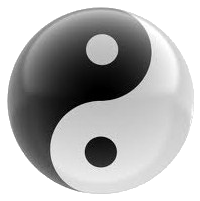 This means that all aspects of body, mind, energy and spirit play an important part in bringing the body back to balance and harmony. In ancient China there were various levels of healing. The combination of acupuncture and projection of energy (Chi) healing is considered one of the highest levels. The highest level is working with the mind to find the root of the problem. Acupuncture works on the energy of the physical body and organs and Chi Healing works on the entire energy body, your aura and the frequency at which your body vibrates. Once the body has entered a deep relaxed, theta state patients can begin to see the root of the problem and we can work with guided meditation to promote positive healing thought patterns. A full consultation and diagnosis will be discussed so we can agree on the perfect treatment plan. Your treatment is a special time for rest and recuperation as well as healing specific problems. Sit back and enjoy some quality healing time. Lee will discuss personal exercises, diet, meditation and lifestyle that will assist healing between your special sessions.